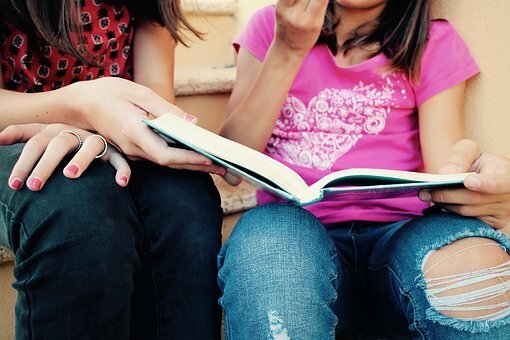 A Fat Tuesday Reading List for Kids. The best family vacations are both fun and enriching. Before you take your kids to their first Mardi Gras, why not go to Amazon and put some Carnival books for kids in your cart? Books can ramp up the excitement and deepen your children’s understanding and appreciation of what’s going on all around them. Here are some titles to check out. Travel down memory lane as the sights and sounds of Mardi Gras are recalled by the adorable Ruby Rose. When carnival time rolls into New Orleans, these hip dinosaurs want to boogie on down. Gaston the green-nosed alligator has returned from the swamp and is taking adventurous readers on a tour of Mardi Gras. The little plastic baby hidden inside a traditional Mardi Gras King Cake escapes the kitchen of an old couple in the French Quarter, runs faster than a praline lady in Jackson Square and a waiter at Café du Monde. Mimi and her parents enjoy the color and excitement of Mardi Gras in New Orleans and observe many traditional aspects of the celebration. When young New Orleans newcomer Timmy is invited to a king cake party by his new friend Adam, he doesn't understand what the celebration is all about. The Family That Reads Together Catches Beads Together! To learn how to get the most out of Mardi Gras with your family, check out our Kids Guide To Mardi Gras. Also learn Carnival history and traditions at our sister site, MardiGrasNewOrleans.com.